The Royals optioned right-hander Heath Fillmyer to Triple-A Omaha on Saturday. 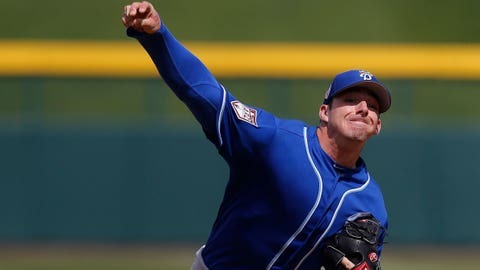 Right-hander Heath Fillmyer built up some positive momentum in his first major league call-up with the Royals last summer, but as the 2019 season begins, Kansas City is sending him back to the minors for more seasoning. 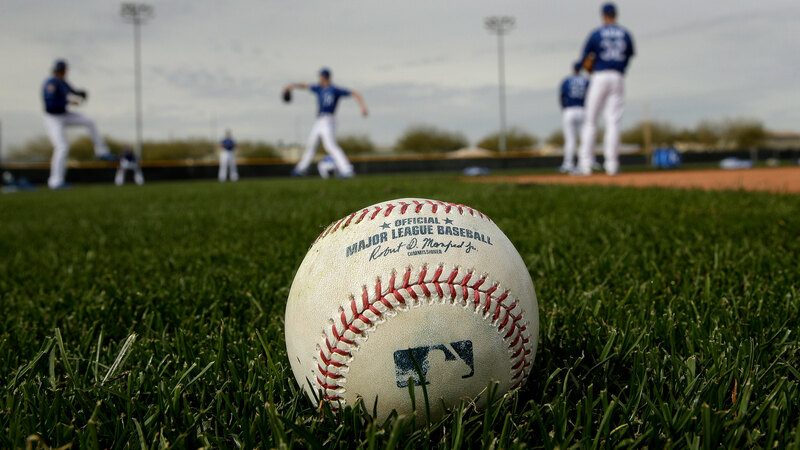 The Royals announced on Saturday that they’ve optioned the 24-year-old Fillmyer to the Triple-A Omaha Storm Chasers. Fillmyer, who posted a 4.26 ERA with 57 strikeouts and 32 walks over 82.1 major league innings (17 games and 13 walks) in 2018, came into spring training this year with a chance to win a starting spot. But with the Royals starting the year with four starters and Jorge Lopez and Homer Bailey winning the early-season rotation jobs behind Brad Keller and Jakob Junis — Danny Duffy will begin the season on the injured list — Fillmyer was left to either win a bullpen job or go back to the minors, and the Royals ultimately chose to send him back to Omaha. Fillmyer, who was acquired from Oakland in last winter’s Brandon Moss trade, had a 9.00 ERA with 10 strikeouts and eight walks over four starts (14 innings) this spring.